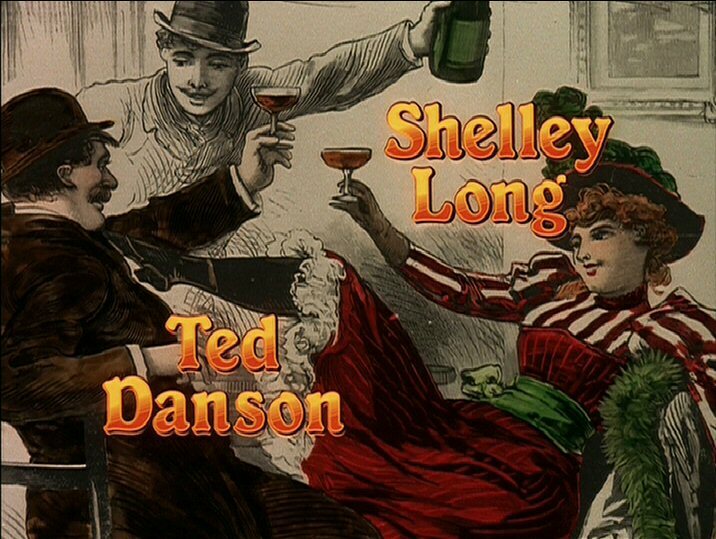 Home | Quotes, Sounds, and more... | Shelley and Ted | Here's to hoping they wont kill each other! 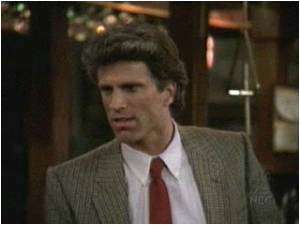 Sam Malone was played by the wonderful Ted Danson. 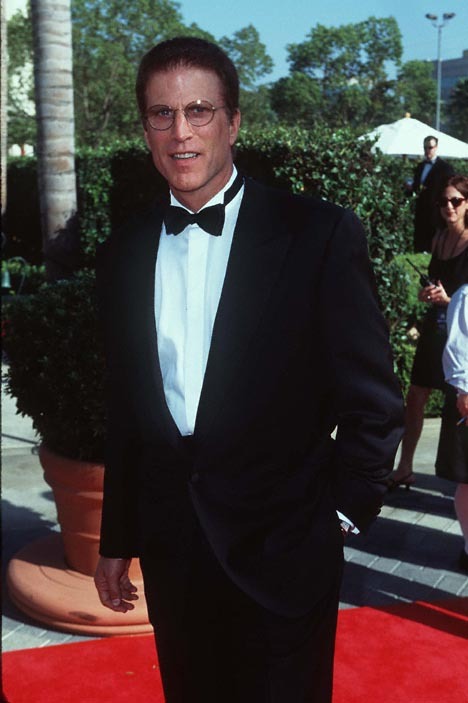 He has been in such movies as "Body Heat", "Three Men and a Baby", "Three Men and a little lady", "Saving Private Ryan", and "A fine Mess". 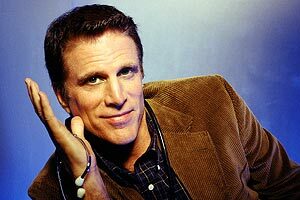 He has a recurring guest starring role on Larry David's "Curb your Enthusiasm" and has his own series on CBS "Becker". 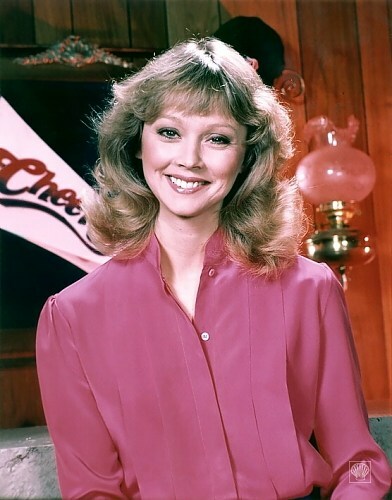 Diane Chambers was played by the extraordinary Shelley Long. Her movies include "Caveman", "Night Shift", "Loosing It", "The Money pit", "Outrageous fortune", "Troop Beverly Hills", "Freaky Friday", "Susie Q", "The Brady bunch movie", "A very brady sequel", and "Dr. T and the women". She was on the sketch comedy series "Laugh in" and briefly had her own sitcom called "Kelly Kelly"
Disclaimer: I don't own or have any rights the the Cheers characters. This is an unnofficial fan-based site. 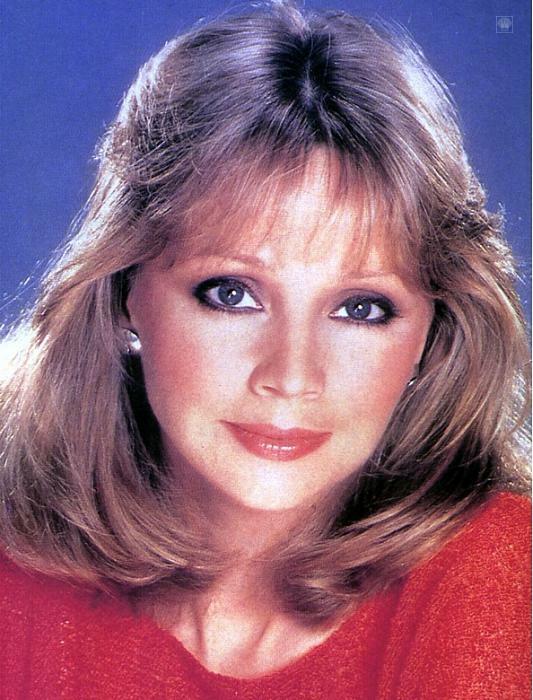 Several of the pictures were provided by the Shelley Long Asylum.